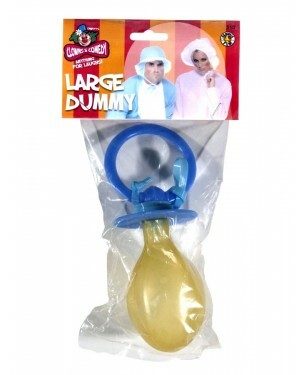 This comedy ‘Big Baby’ kit includes a large nappy with giant safety pin and large dummy. A comedy fancy dress baby kit! 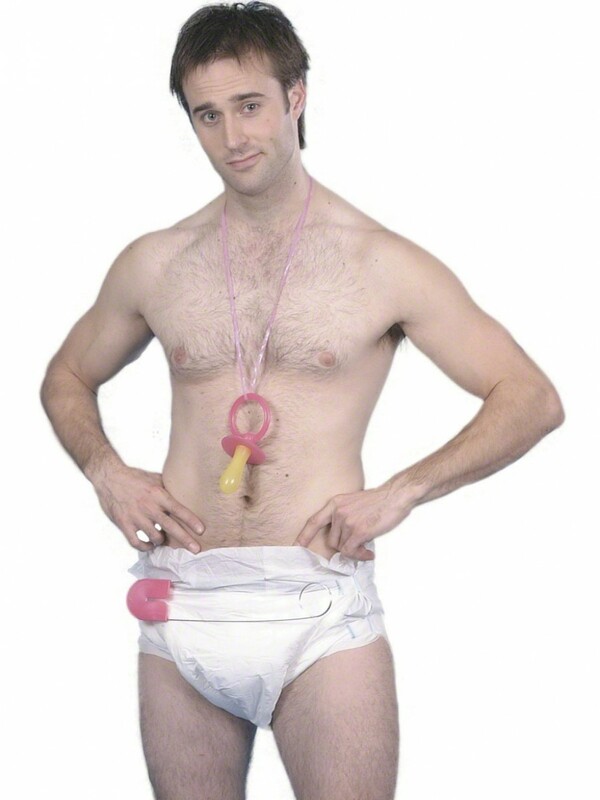 This fun ‘Big Baby’ set includes a large nappy with comedy safety pin and large dummy. The nappy has a tab fastening and the large pin measures approximately 14” long! The giant dummy measures approximately 7” long and perfectly completes the look! The dummy’s and pins colour is either blue or pink. Please note that the colour is random – please contact us prior to purchase if you have a specific requirement and we will do our best to help! Ideal for a baby shower, stag do or any comedy look! Baby kit with Nappy, Safety Pin and Dummy.